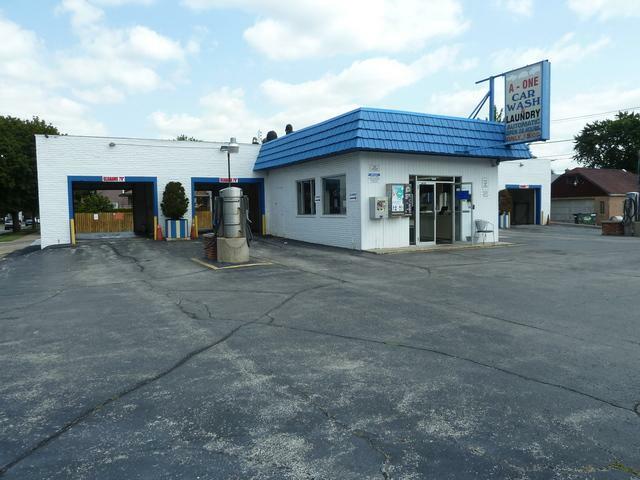 Longtime owner/operator selling TWO adjacent businesses - car wash & laundry. Businesses & real estate for sale. Potential development. On 155'x103' corner lot - nearly 16,000 sq ft. 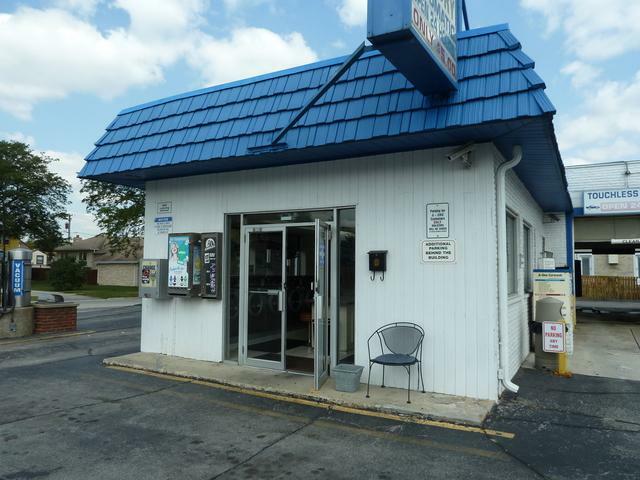 Free-standing building w/ample on-site parking. Coin-op laundry measures 43'x18'- open 5AM-10PM - includes 23 washers (Dexter & Speed Queen), 14 dryers (American), 8 customer vending machines, folding counters, etc, all owned by seller. 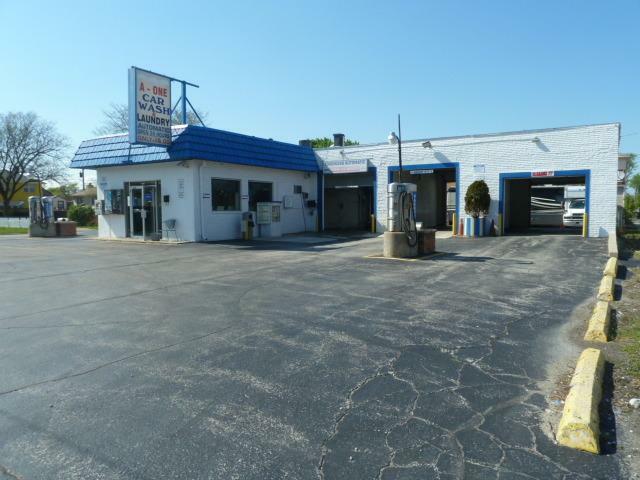 Car wash has 5 bays - four self-wash, one touchless automatic - heated concrete floors, high end machinery/pumps, 4 exterior vacuums - open 24 hrs. Electric circuit breakers - 440amp service. Security system w/capability for up to 16 cameras. Roof-mounted GFA/CA. Exceptionally maintained in & out! On-site parking lot at rear of bldg. Driveway access via 43rd Street and Gage Ave. Financials available to serious buyer w/confidentiality agreement. Current owner will train interested buyer. Newer updates. Building & machinery in TOP condition. Drive by then call! 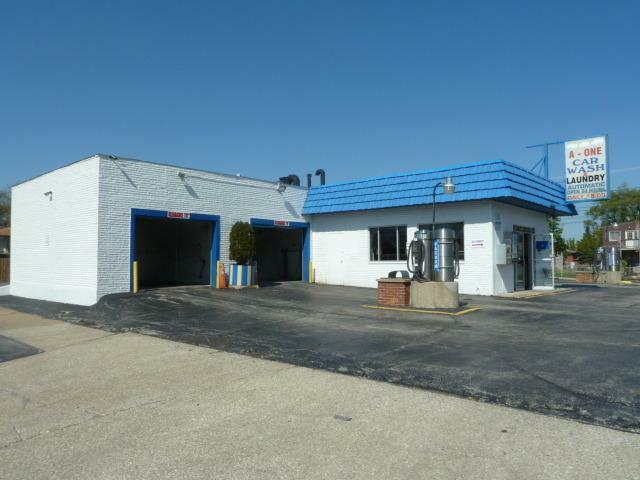 Business Type Automotive-Service Dry Cleaners/Coin Laundry Service/Misc.